Creating a great website is one thing, but driving traffic to that site is another. As you may already know, search engine optimization (SEO) is one of the cheapest ways to drive highly targeted traffic to a website. With good on-page and off-page SEO, your website can take high positions on the SERPs thus driving a large amount of traffic to your website. The first listing on Google gets 33 percent of search traffic, while the 10th gets only gets 2 percent. Whenever the term SEO is mentioned, a very important question comes up – which is better: Manual or automated SEO? 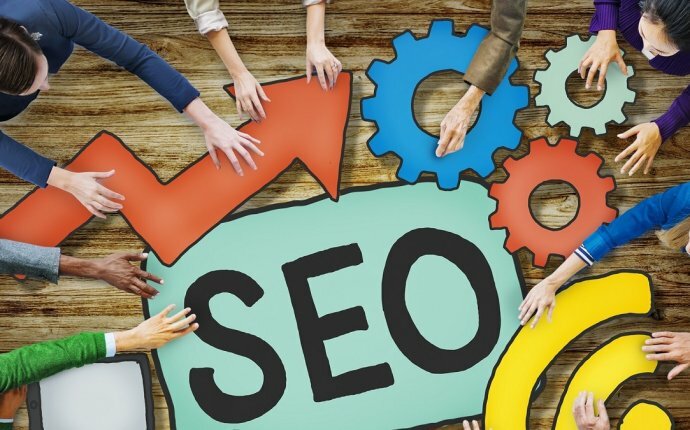 With the thousands of SEO software and SEO platforms in the digital marketing world, it has become quite difficult to decide whether to hire a SEO agency or use the available SEO platforms. Most of these SEO platforms and software can do anything related to SEO like keyword research, social bookmarking, directory submission, blog commenting, forum posting, and more. Manual SEO involves an individual or team of SEO experts implementing the various on-page and off-page SEO strategies into a website by hand. Automated SEO, on the other hand, involves the use of software (or SEO platforms like posirank.com) to implement SEO strategies into a site. Unfortunately, most people tend to dismiss the word automation as meaning it has to be spam – this is a common misconception. To help you determine which between manual and automated SEO is better for your website, we’ll have a look at the pros and cons of each approach. Although it can be tedious and time consuming, manual SEO has a few advantages, which you need to consider. You have 100% control over your search engine optimization strategies. You are able certify that a SEO task has been handled according to plan. With manual SEO, you are able to improve your off-page SEO by handpicking backlinks. You are able to choose where your site is linked from – the quality of those sites and the quality of content surrounding the backlinks. Manual SEO is extremely time consuming. An SEO expert/assistant can take hours to submit 10 websites to search engines. It involves a high-level dedication and effort on behalf of your SEO team. This dedication could be channelled to areas that cannot be automated. It isn’t cheap. Since the tasks are manual, you are forced to hire a big team of SEO experts. It is utterly slow. Manual SEO strategies take a lot of time to implement. In the fast changing SEO world, a day wasted could lead to huge losses: the opportunity cost of missed traffic. For large websites (with thousands of pages), doing SEO manually would take you years. Automated SEO is the use of fully or semi-automated SEO software or platforms to implement SEO strategies with little effort on your part.